Music critics have likened Deleyaman’s first three albums to some of Dead Can Dance’s work. Others have mentioned the Velvet Underground, German Krautrock bands and have underlined Deleyaman’s emotional, minimalistic and essential approach to music. The Beauty Marks are Joy Shannon on Celtic harp, cello, accordion, harmonium and vocals, Andy Zacharias on bass, Graham Spillman on drums, Axel Clarke on percussion (of the percussion group Ironworks), and Jon Zell on guitar. 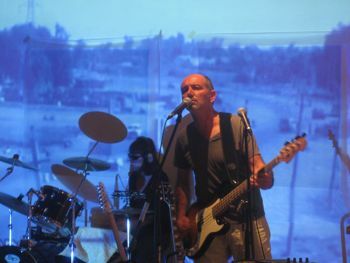 Additional members have included Rachel Star Albright on backing vocals, Kale Stiles on guitar, Luca Pino on guitar, and Jimmy Paul on guitar. Past members have included Matt Pogue on guitar (of the Deathblossoms) and Nathan Popejoy on drums (of 46 Short). 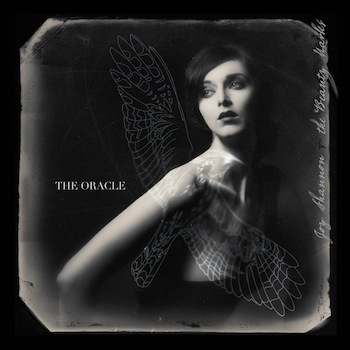 Joy Shannon and Beauty Marks will be performing their album release concert for “The Oracle” at OCCCA in Santa Ana, CA on April 27 in support of the ambient band Deleyaman, currently on tour from France. 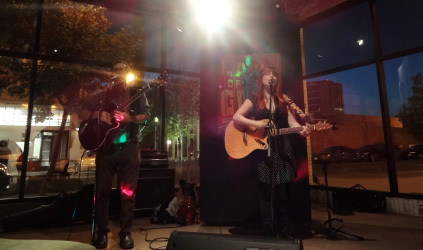 As Lipstick Lumberjack (the band), Sam Sobelman and Katherine Donovan write songs that span genres, mixing deliriously joyful folk pop with brooding, rootsy ballads. Their lyrics cover topics from the highest of highs to the lowest of lows. Through their music, they aim to explore the multiple facets of everyday life, and the minutia of extraordinary occurrences. Their self-recorded, self-titled EP (produced by Jeremy Brock) was released in November 2012. 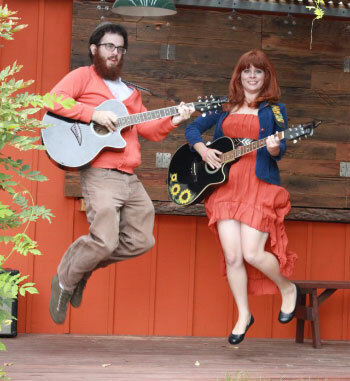 Their music has been featured on KUCI and KSPC, and they have played just about every indie friendly venue in Orange County.